Everything happens along Party lines these days. That's just how it is. Background - This is the first significant reform of the U.S. tax code since 1986. President Reagan signed major legislation for corporations and individuals in 1986. Since then, serious tax reform has eluded Republicans, though they repeatedly called for it as the tax code became longer and more arcane. The Tax Reform and Jobs Act may result in you paying more or less tax. It will clearly help generate jobs and will help the economy along broad lines. The wicked, lying, corrupt, smug, sly mainstream media have been working overtime to repudiate the benefits to the nation, characterizing the tax cut as a give-away to the rich. Clearly, the big winners are businesses who are being taxed at 21% rather than the 35% they were paying. The Democrats seem to want to return to the years of Obamanation when the DJI was 5,000 points lower. Whatever. A 3.5% real estate transaction tax was imposed. There was also the individual mandate tax for those who chose not to buy government sanctioned healthcare insurance. I read a piece on CNN that stated that Obama tax reform was larger than the present tax bill. It's a blatant lie, but it's what we've come to expect from CNN and other news outlets. It's time to cast the runes and make predictions for 2018 (and beyond). I wanted to get a jump on people who were predicting closer to the New Year. 2018 Superbowl: Patriots vs Eagles. I like the Steelers, but I'm predicting and trying to keep my personal favoritism out of the prognosticating. Soccer World Cup: I know for sure that it will be played out in Moscow. I favor Uruguay, but it's still too far off to read the tea leaves effectively. President Trump: A large infrastructure spending bill will pas through Congress as will an overhaul of the failed ObamaCare disaster. The construction of a big, beautiful, border wall with Mexico will be begin as the president works hard to make America great again. The US military will be rebuilt with an emphasis on sustainability rather than showmanship. Priorities shifted away from the weather as the principal enemy in 2017. Diversity and transgenderism will no longer be a priority though EEO will continue as it has since the 1960's. President Trump will appoint two new Supreme Court justices in 2018, swinging the high court in a conservative direction for a generation to Make America Great Again. Congress: The Republicans will continue to control both houses of the legislature. Hillary Clinton will be indicted and convicted of selected felonies and she'll be remanded to the Federal Bureau of Prisons. Dead Pool: Senate Minority Leader Chuck Schumer will agree to a tell-all of Hillary Clinton and before he can testify, he will commit suicide with a chainsaw. Rep. Nancy Pelosi will publish her memoirs (damaging to the Clintons) and will commit suicide with Chuck's chainsaw. Joe Biden will be appointed to the US Senate (for NY) and will be asked to step down the next day due to sexual harassment allegations. He will subsequently commit suicide with Chuck's chainsaw. 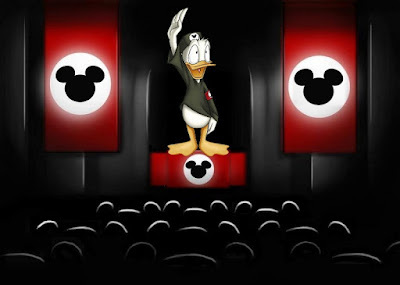 2026: Disney attempts to buy Warner Bros, Warner Bros tells them to eat #%@& and die. 2027: Disney buys the City of Los Angeles and LAPD begins to wear Disneyland Security uniforms. 2028: Disney, still irritated at the Warner Bros rebuff, uses their newly acquired LAPD shock troops to attack the headquarters of Warner Bros, killing many, and taking the company by force. 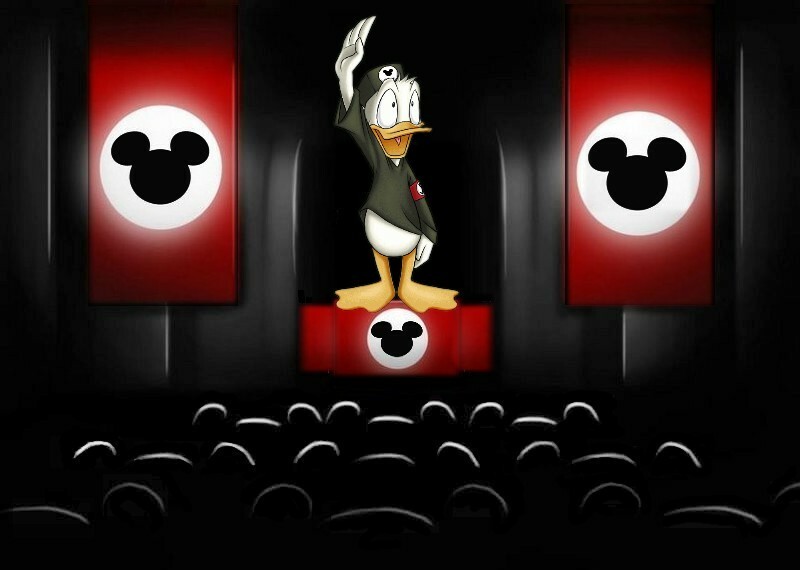 2030: Disney acquires Microsoft as an act of nuclear extortion. 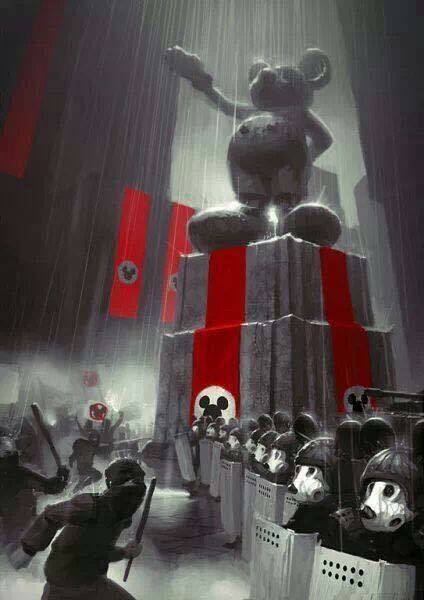 2045: Disney reorganizes the American government into a totalitarian dictatorship, deemed "The People's Republic of Disney"
2047: People's Republic of Disney moves to annex Mexico and Canada with the military might of Mickey Mouse. 2050: Mecca Disney opens in Saudi Arabia.